“I had dinner with Amo (Uncle) Bernie tonight! We talked about my passion for economic justice and fighting for corporations to pay their fair share. This man gets me. #rootedincommunity,” the freshman Democrat congresswoman posted. 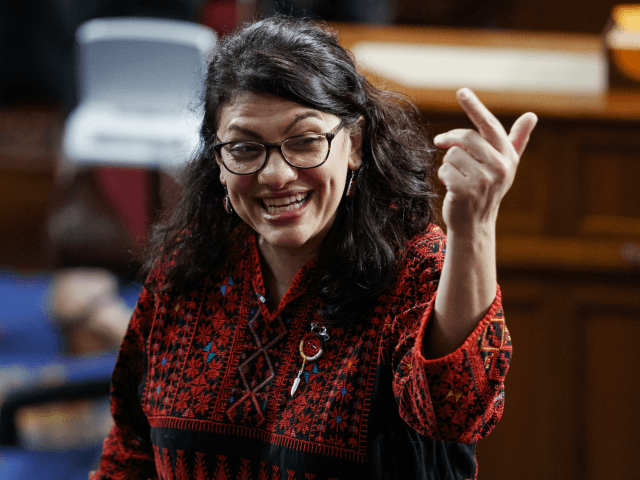 The photo, which Tlaib shared with her 159,000 followers, went viral soon after it was posted— it gained more than 25,000 likes and hundreds of comments as of Thursday morning. Tlaib’s admiration for the Vermont senator is no secret, as she has frequently retweeted Sanders on her Twitter page. The freshman Democrat from Michigan has already gained a reputation in Washington for her anti-President Trump and anti-Semitic statements.